Basic education school teachers in Kwara State will receive their one month salary arrears totaling 1.1 billion naira from today. This is following Kwara State Governor, Abdulfatah Ahmed’s approval for the release of N1.9b to the Kwara State Universal Basic Education Board (SUBEB), and local government councils. A further breakdown of the sum showed that N599m is for Local Government Workers, N150m for local government pensioners and N50m for former political office holders at the local government level. 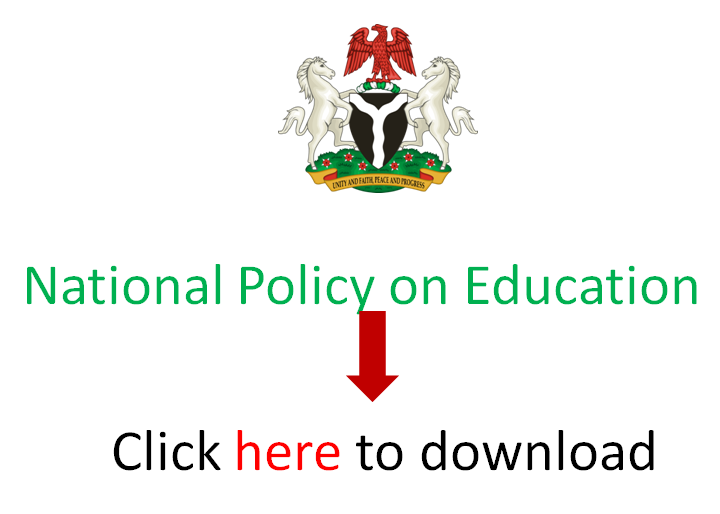 EduCeleb.com had reported last October that Kwara State was one those that failed to access counterpart funds available through the Universal Basic Education Commission (UBEC) grants. The state government teachers are still being owed varying number of months in salary arrears before this latest development. That had led to not less than three strike actions by the teachers there. Several media reports also show some infrastructural deficit in the schools across the state. But while stressing that the payments will be made from Wednesday, the commissioner said Governor Ahmed chose to support local government council workers and basic education teachers with the funds instead of deploying it for infrastructure. According to Mr Banu, Governor Ahmed’s decision to prioritise workers’ welfare is based on his earlier pledge and his concern for their plight on account of salary arrears which he said were caused by the drop in federal allocation. EduCeleb.com understands that prior to this announced release of funds, Ahmed along with the ruling People’s Democratic Party (PDP) gubernatorial candidate in Kwara, Mr Razak Atunwa and representatives of Labour unions had on Monday signed a Memorandum of Understanding on the payment of workers’ arrears, adoption of the N30,000 minimum wage and the utilisation of extraordinary revenue inflows into the state going forward. The Labour unions subsequently endorsed Mr Atunwa and other PDP candidates in the forthcoming elections.